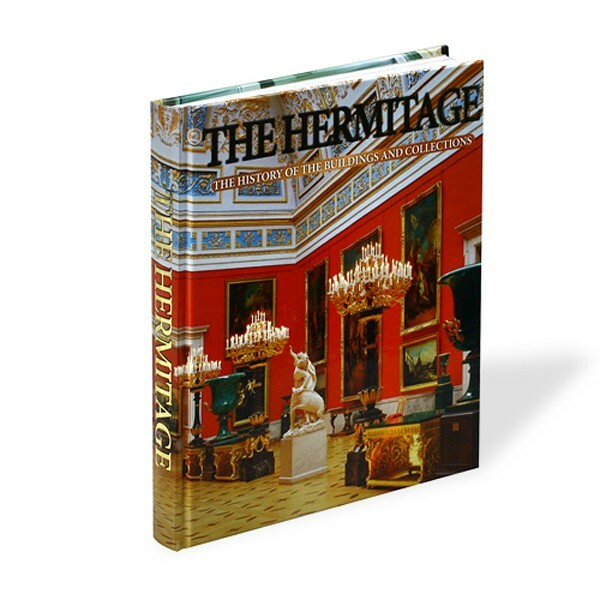 Home » Books » Hermitage Albums » "The Hermitage: The History of the Buildings and Collections"
This colorful book is devoted to one of St Petersburg’s greatest treasure-houses of art - the State Hermitage Museum. The Hermitage is not only one of the largest depositories of art in the world, but it is also an architectural gem created by great architects, sculptors and artists. The wonder and luxury of the rooms in the palace complex emphasize the unparalleled beauty of the masterpieces from around the world that are on display there. Over 3.5 million paintings, sculptures, prints and pieces of decorative and applied art demonstrate the full scope of artistic culture from all over the world. This book contains approximately 500 color illustrations presenting reproductions of art works, photographic views of the rooms and buildings, as well as photographs that introduce the reader to the history of the Hermitage Museum.